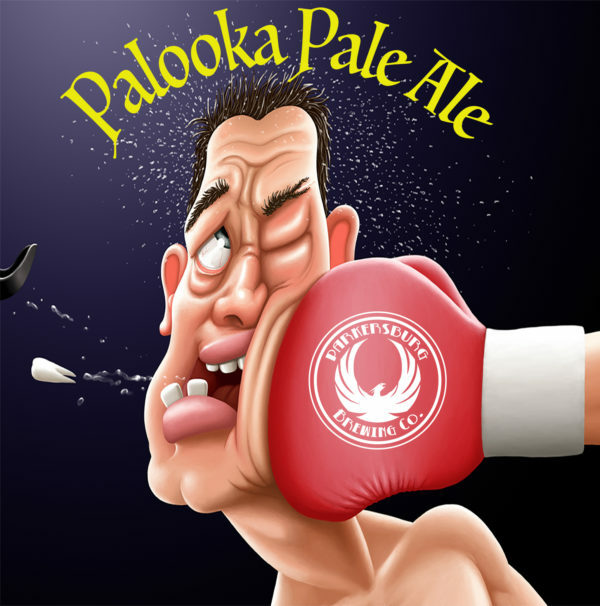 Palooka Pale Ale - Parkersburg Brewing Co. Prepare to be sucker-punched with a left hook from outta nowhere! This American Pale Ale is a KO for those seeking the elusive hop. We love to push the limits and our pale ale is no different.